This coming weekend the Riga City Festival takes place in the capital of Latvia. 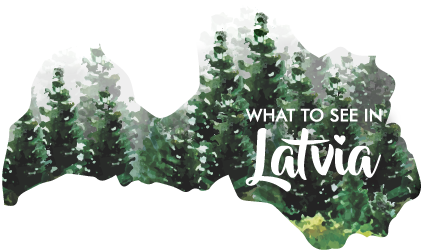 Thousands of Latvians and travelers from all over the world will be coming together for open air concerts, pop-up restaurants, special exhibitions, a sailing regatta and also a wide range of parties taking place all over the city. As far back as the 5th century, Riga was used for international trade between the Baltic Sea and the Black Sea. But when Riga joined the Hanseatic League in 1282 it became an especially popular and convenient port for sailors and traders from Scandinavia, Germany, Netherlands, Italy and other countries. It’s the reason why Latvians say ‘Ciao!’ meaning ‘Hi!’ to this day – they learned it from Italian sailors. Russian sailors also came to Riga by using Daugava river. Back then Riga was a busy classic Hanseatic League port city with a charming maritime atmosphere. And Rigans are still very proud of their port. They love hanging out by the sea or the Daugava river drinking coffee or beer, or dining right next to the waterside in restaurants like ”Muusu Terase”. 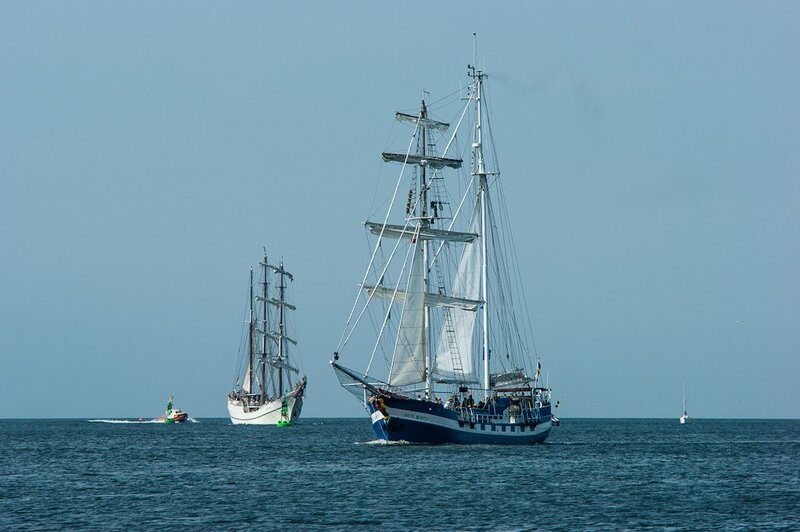 If you are drawn to old traditional vessels, tall ships, sailor stories, and that special maritime atmosphere, the Riga City Festival offers something truly special. The Riga City Festival will be officially opened by an open air concert “A Summer Night’s Dream” in the second oldest park in Riga, which is located in the heart of town. 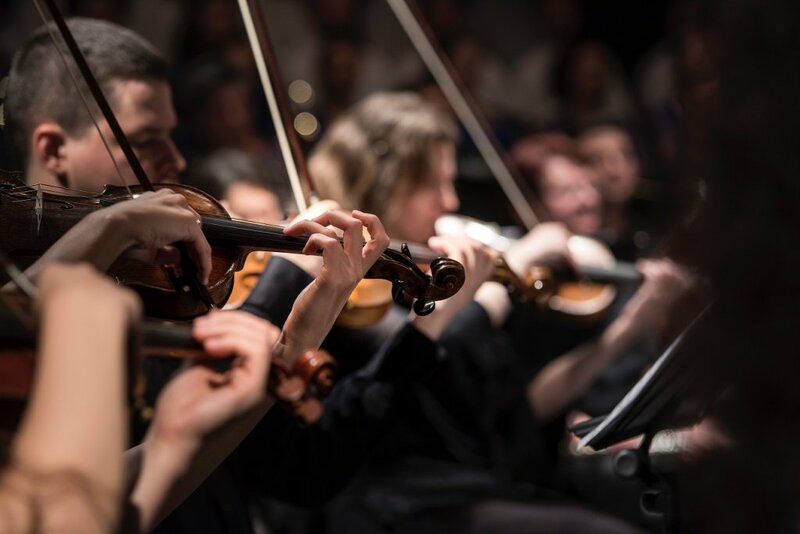 You will have a chance to hear amazing performances of iconic pieces by composers such as Johann Strauss, as well as some of the well-known operatic arias that were very popular in Riga in the 19th century. 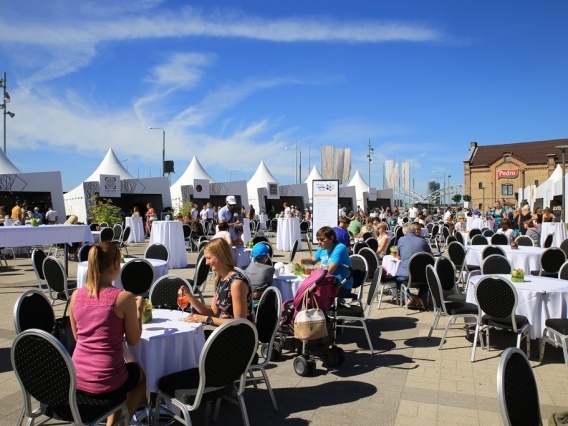 At Spīķeri Square you will find a unique pop-up restaurant with white tablecloths that has been set up with the cooperation Riga’s top chefs and restaurants offering the fine dishes made just from the local ingredients. There will also be live music courtesy of some of Latvia’s most popular musicians and artists. Don’t miss a chance to pop into the Museum of the History of Riga and Navigation. There will be exhibitions, concerts, workshops, and tours that chart Riga’s history through the centuries. Personally, I am looking forward to the guided tour at 14:00 – ”Riga through times – the endless presence of nature” as well as the concert program ‘‘Rigans dancing through the centuries – in castles, buildings, and parks” that takes place at 17:00. Sample some traditional handy-work from the craftsmen of Latvia! 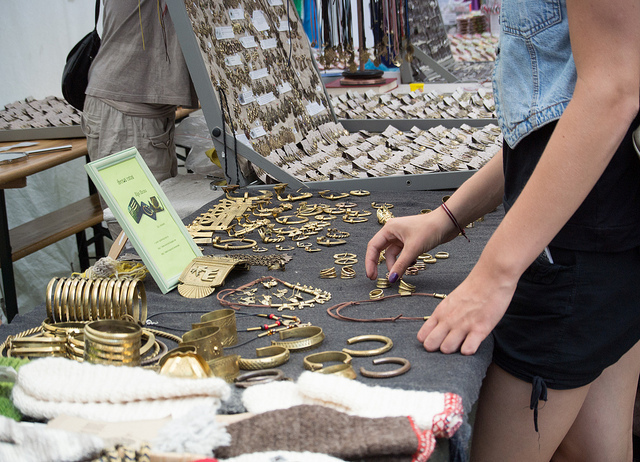 The Crafts Fair is a great spot to find something a little bit more special than the usual souvenirs of magnets and mugs. Here you can find real Latvian goods such as honey, herbal teas, and spices, handmade jewelry, clay dinnerware, linen and leather products. Find out what Riga was like in medieval times. Visit a medieval market, watch knights battling each other in spectacular tournaments and enjoy medieval folklore performances. Early music performances by the Riga Early Music Center artists. See you in Riga City Festival 2017! I am delighted to have discovered this website today;Happy Independence Day! Feb. 6-8,2018 and then spend more time afterward. Happy Independence Day! I am bookmarking all this important information and hope to use it for an upcoming trip!